If you haven’t joined the “Inspired Fempreneurs” Facebook group yet, you’re missing out on some serious connection, inspiration & fun! We’re all waiting there for you! THANKS FOR YOUR INTEREST IN THIS AMAZING MASTERCLASS! 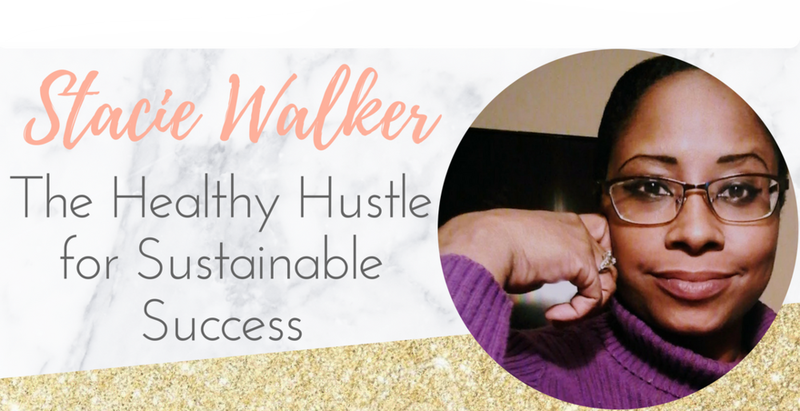 This event has ended, but by signing up you get my top 3 interviews from this masterclass, and you’ll also be the first to know about future awesome events and updates to align your mind and kick-start your biz & life goal success! HERE ARE YOUR THREE FREE INTERVIEWS! WITH BONUS GIFTS FROM LYNNSEY! Being a mamapreneur can be challenging (to say the least!) and with these incredible interviews you’ll gain access to the some of the leading thought leaders out there when it comes to creating life harmony, gaining clarity, and breaking through blocks once and for all to clear your path to success and abundance in your soul-based business! Wouldn’t it be phenomenal to have lifetime access to these invaluable interviews? How about extra bonuses and speaker gifts exclusive to all-access pass holders? ALL ACCESS MASTER CLASS PACKAGE! 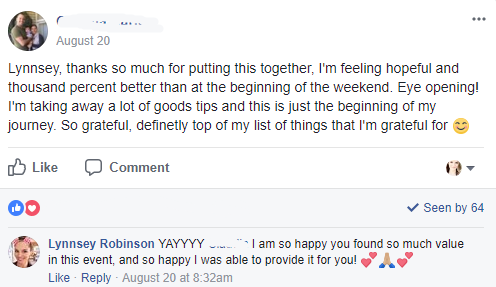 Here's what people are saying about the "Mindful Mamas Money Mindset Masterclass"! Lynnsey is a Certified Clinical Hypnotherapist and Success Mindset Coach who specializes in helping women entrepreneurs all over the world align their minds for success, own their inner light, and step into their best selves by helping them clear the subconscious fear stories holding them back from achieving their ultimate vision. 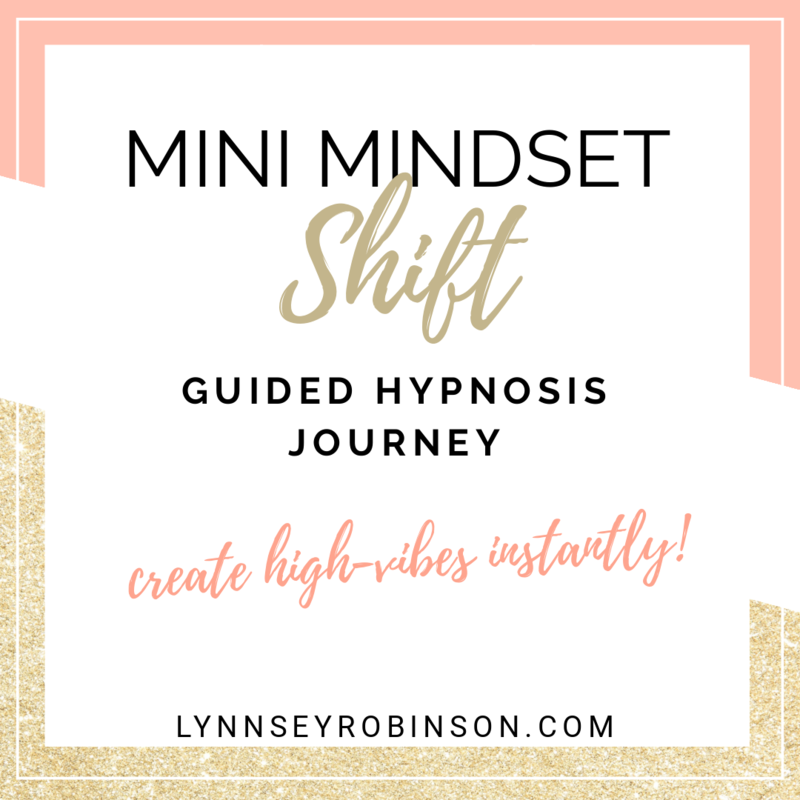 Whether through her 1:1 session programs, her YouTube channel, or her private Facebook Group, she works to be a high-vibe source of information and inspiration, shedding light on the amazing benefits of hypnosis! Lynnsey has been featured in Cosmopolitan Online, Huffington Post, and many other outlets, establishing her as a leading name in Hypnotherapy and an expert in her field.